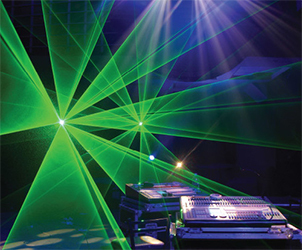 Events can be just events or you can make them into memories etched with indelible lasers. Laser shows and projection adds to making your event unforgettable. At TriTec AV our multi-colour LOBO laser systems program animation, mapping and/or audio synchronized laser beam effects can take your event from drab to fab.